Every buyer wants to have as much information as possible before they acquire an asset. This is especially true for Real Estate Assets and can be a great advantage to Realtors who are passionate about getting assets to meet needs. The benefits of videos are priceless to promote Real Estate Investments. More than 73% of Homeowners now prefer to make use of agents who show an online video of the asset. From this video, the potential buyer can take a first glance. Realtors yet cannot afford to just upload any video online, they must be creative, succinct but include all that a potential buyer would love to see and know. The following are our top-five real estate videos every agent will make use of to promote their business to top-class. This is the video that describes who you are and what you do; no more, no less. You should keep it as concise as possible. In this short casual video, introduce yourself and what your duty or services are. Nevertheless, bear in mind that this video is the icebreaker, your first impression to impress the viewer or mess it all up. So, don’t do the latter. Take a short time to share your proficiency history with your past clients, say how you help clients daily. Keep the story short, then describe what you have to offer this particular client. And tell them why they should choose you above any other agent. With humor and warmth, create an impression that makes them forget any other agent ever exist. Next is to create a path for personal follow-up. Buyers wants to be able to trust agents, and being on a personal level will so help that. Strive to make them admire you enough that you can turn them to clients. Introduction video is both applicable to unwelcoming and welcoming leads who desires to know more. This Introduction video is usable virtually on every platform to reach people, ranging from personal social media handles to company website or page. Don’t just make any video, make one that accurately represents your company and you in true light. Make id worthwhile for the viewers. Tips: Ensure you prepare your video script before the recording begins but don’t stick so rigidly to it. Remember you want to sound as natural as possible. Also, remember to sound as casual and friendly as possible. 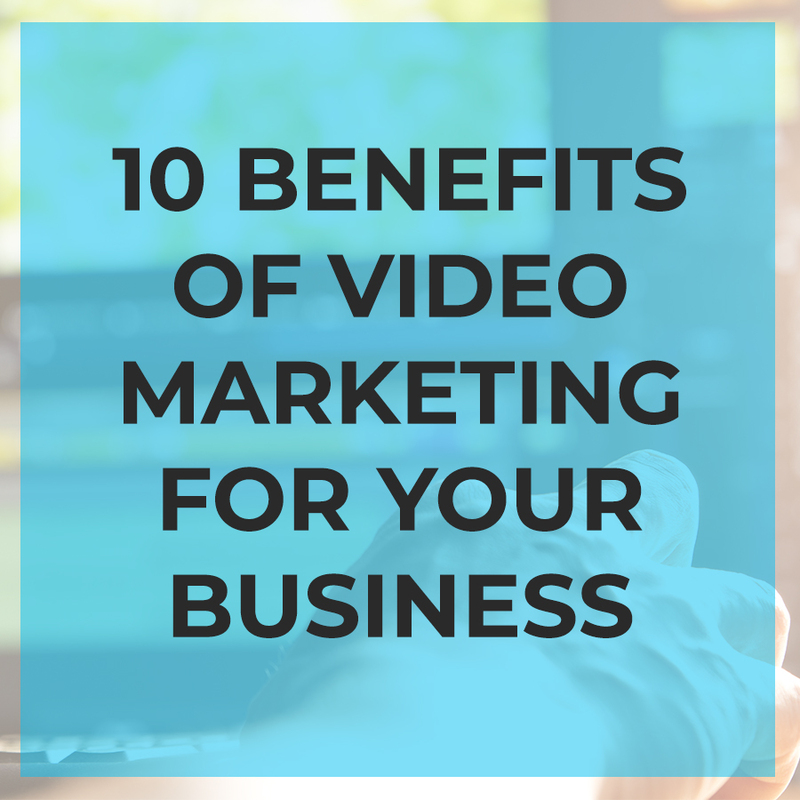 This is the kind of video that is virtually most vital to your sale. It involves the real estate agent giving a walk-around of the asset to visually show the reasons why the potential client should make that choice. Let this video communicate a feeling of the asset as though the viewer is there with you. Stir their emotions or create one towards the asset by gentle persuasion. You may begin the recording from right at the main entrance then walk the viewer through all the key positive parts of the asset. Bear in mind also the areas you client has already cited interest or their key property features. A text review is becoming less and less effective and convincing these days. A short video testimonial goes farther in gaining better trust from viewers. Everyone will agree to enjoy a video testimonial more than written review in words. Corporate bodies know this and they take advantage of it to push their products and services. They use videos to prove their integrity, competence and excellence in what they do. The joy and satisfaction on the faces of your clients speak volumes of the quality of your service. The testimonial video does not only speak of how happy your clients are, it creates an unforgettable impression on potential ones. Tips: Let that testimonial video be original so allow flexibility with your clients. Let them choose the best way they feel most comfortable. When you get the video, the next thing sis to share it as much as possible through social media, company’s website and official pages or through marketing emails. Making a list of videos has amazing benefits for everyone, the seller and buyer but especially the Real Estate Agent. Your offers shown in a list will surely attract buyers to check you out and make a choice. You can also make a short video that is about 30-seconds in length to create a kind of awareness for your upcoming list. This preparedness can help make a faster sale. Tips: When you have your video, try it out on Instagram as it is one platform for sneak peek videos of upcoming asset listings. A Neighborhood Tour Video is also a vital type of video as a walk-around asset video, only that this time it covers more than one asset. This time, you record a video of a particular neighborhood and share it online as many times as possible to draw interest to that neighborhood. Now the idea is that when a client sees that, he will get to know more about the particular neighborhood and what it means to own a property there. As simple as this sounds, make sure you include details of attractive events. For instance, there may be carnivals or other interesting events but it must align with your client’s interests. You may also look out for grocery stores, parks, gardens, gyms, hangout places, etc to impress your potential Buyer. When you share your videos, don’t leave out the call to action plus means of contact so that your video knows exactly what to do next and who to reach for more details. Tips: use the most eye-catching portions of the neighborhood that can easily captivate the attention of you viewed such as parks, schools, recreation centers, gyms, hospitals but tailor it according to the projected needs of the client.